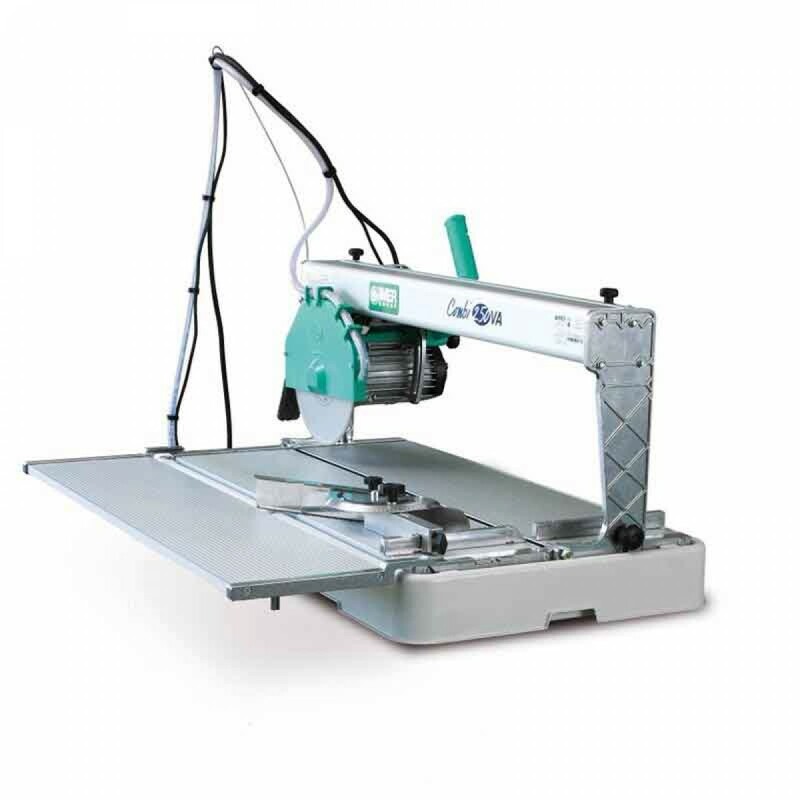 The IMER Combicut 250 VA 10" Tile and Stone Saw has aircraft quality cast aluminum materials that make for a rigid and lightweight saw which will maintain its finish for years to come. Powerful, yet easy to use saw that includes a clamping system, powerful 4 hp motor and a versatile cutting head. 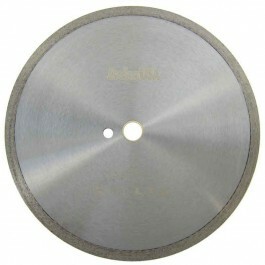 Cuts tile, stone or masonry.